Property Investing in New Zealand. 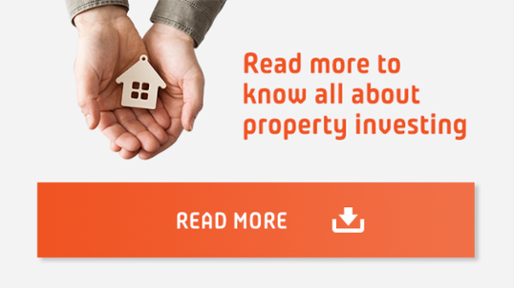 Property investment is a hot topic in New Zealand, with the sector experiencing phenomenal growth in the recent years. And it’s easy to see why. 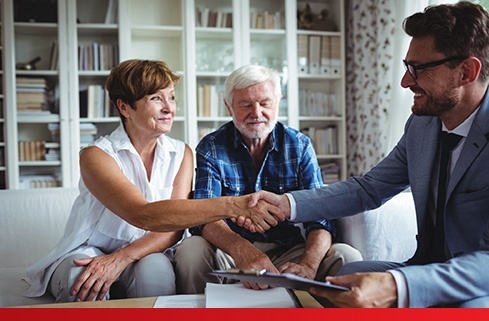 Savvy investors who build a sound portfolio can expect to enjoy the benefits of being their own boss, regular rental income, fantastic capital gains and a enviable nest egg for retirement. However, property also involves risks so it’s important to have a good understanding of what you’re getting into before jumping in head first. If you’re considering buying your first investment property but don’t know where to start or how to get information you can trust, we’re here to help you. Here, we’ll cover everything you need to know about investing in property including, why it’s a smart choice, strategies for success, choosing the right partners and managing your investments. So, to take the first step towards buying a profitable investment property and achieving financial freedom, read on. 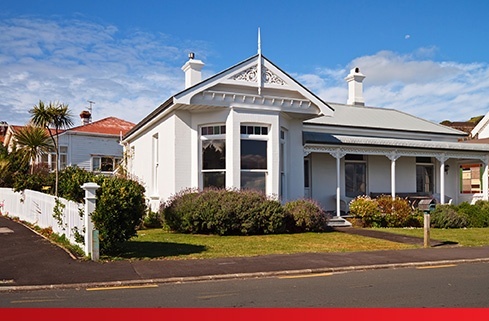 Next to owning your own home, investing in property has long been a goal for many Kiwis. Why? Well, aside from the fact that our love affair with land and property ownership is part of our DNA, property investment has significant financial benefits, enabling you to create wealth, a passive income and ongoing financial security. 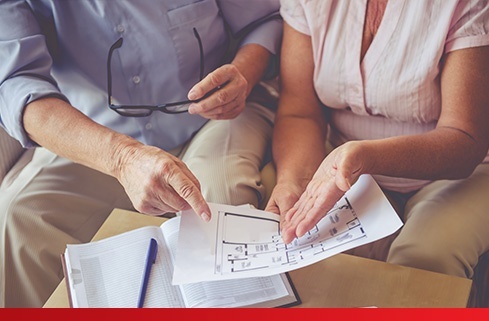 Buying an investment property is also one of the biggest financial decisions you’ll make that requires knowledge and planning, so before jumping in, you need to do your homework. It’s important to know what you want to achieve and have a clear strategy to get you there. In addition, you’ll need a different approach. Unlike the emotional decision of buying a home, an investment property is about maximising a future income stream, so it should be viewed as a business. Having the right mindset, along with clear goals, arming yourself with the right information and having a great team of experts by your side is the key to success. Regardless of your age or stage in life, property investment is a smart choice that can work for you. History shows the value of a property usually doubles between seven and 10 years. So if you buy a house for $100,000, in 10 years time it will be worth $200,000. You could use the extra equity to recycle the deposit and buy another house or perhaps you simply want to enjoy the rental returns. Either way, you’ve just created a lot more wealth than you’d get in interest from the bank. Let’s get started. So you’ve made the decision to invest in property, and are on your way towards building wealth. But where do you start? Here are the important first steps you need to take to help you achieve your investment goals. Get close to your finances. Knowing your finances and how to best use them will kickstart your investment property portfolio. Speak to the bank to get a clear understanding on your financial situation and the options available for funding your first investment property. A key aspect of your investment strategy is having clear goals. Are you looking to make money within a short time, wait for capital growth, maximise rental returns or retire early? Work out what you want to achieve and this will help to define which investment strategy is right for you. It all comes down to what you want to get out of your investment. A good way to decide which type of property will be best suited to you is to think about what type of tenants you want to attract and then choose the property to match this. For example, if you’d like to have families as tenants, then a stand alone residential property is probably your best choice. If you’d rather have singles or couples and low maintenance, then apartments would suit, or for business tenants, a commercial property. You’d like to begin building your property empire, providing ongoing passive income so you can live out your retired years in style. Shopping considerations: It’s all about the numbers for you – yield, potential capital gain, low maintenance and tenants that pay their rent on time. You want to buy the low maintenance two bedroom city pad now while you have two incomes, rent it out for a while and move in once your legs no longer love the two flights of stairs in our current three level family home. 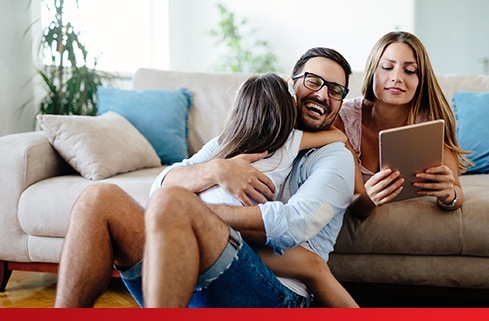 Shopping considerations: As you’ll be more emotionally invested in the property, finding the right tenants and good property management is key to a stress free rental experience. 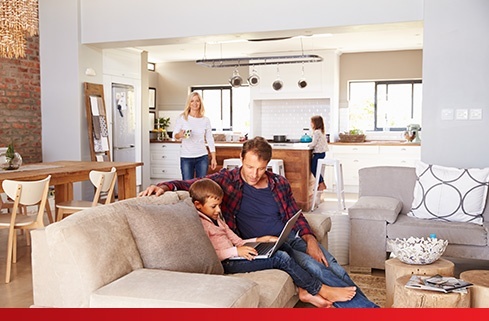 You’d like to be able to help out your children with a first home or some capital towards it, so a rental property is a great way to get started. Shopping considerations: Depending on current market conditions, you may be banking on capital gain to sell in the future. Alternatively you may be looking for that perfect first home for your son or daughter in years to come. Having a strong, trusted support network is vital for an investor — new or experienced. They will provide you with knowledge, support and confidence throughout the process and are therefore an integral part of your success. 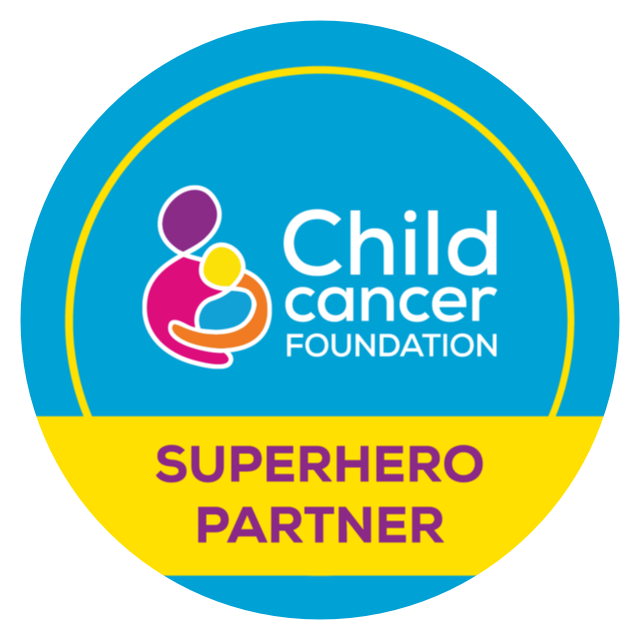 Your team should include your bank or mortgage broker, real estate agents and an accountant, lawyer, valuer, tradespeople and a property manager. Speak to them first to get your finances in order and the bank on your side. Helps with structuring the ownership of investments and advising on tax. Checks all legal documentation, managing the possession and settlement process and establishing the mortgage. Consult your lawyer before signing anything. 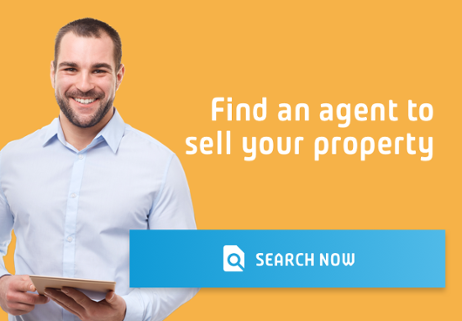 Source properties that meet your criteria, in the right area. If they do their job well, you will be one of the first to know when these properties go on the market. 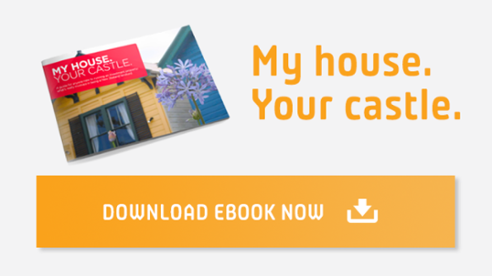 Confirms whether you’re paying the right price for a property in the current market. Tradespeople and a property manager. 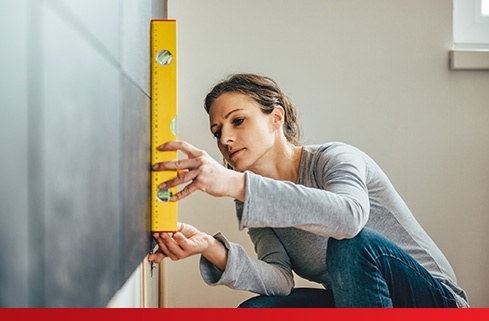 Ensure any necessary renovations and maintenance is carried out and that your property is well looked after while tenanted. Every person on your team should be trusted, experienced and ideally someone you’ve worked with before. You should also feel secure that they will act in your interests with confidentiality. If you decide to use a management company, match the needs of your property to the qualities in a manager. It’s always best to meet with more than one potential manager and get several quotes. There are a number of important things landlords should know to ensure their properties are run smoothly and successfully. If you are using a property manager, ensure the bond has been lodged and your tenant has been notified of this. 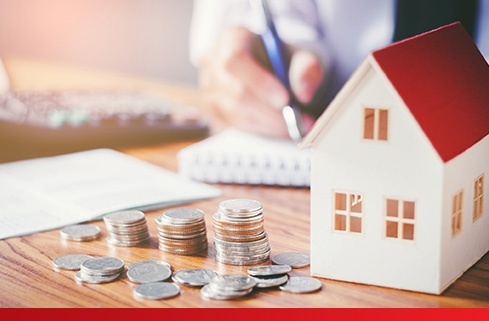 Maximising your rental income is key to your investment but there are restrictions you’ll need to keep in mind when it comes to payment in advance, rent increases and more. If you want to increase the rent you need to give your tenant 60 days’ notice and it must be at least 180 days since the last increase or beginning of agreement. You can expect maintenance issues to arise with your rental property. In fact, if no issues arise, you might want to be slightly worried! You’re obliged to ensure any appliance that was working when a tenant moved in remains in working order unless you can prove tenant negligence. The tenant is obliged to give written notice of any issues at the property. These must be fixed within a reasonable amount of time otherwise the tenant can issue you with a 14-day Notice to Remedy. There are a number of rules around property inspections, so make sure you’re not falling foul of any of the below. Notice to rectify and breach notices - If you spot something minor like the lawns are looking a little shabby (and it’s in your agreement that they will keep them tidy) you can give the tenants 14 days’ notice to rectify. This needs to be in writing. If you spot something more serious (what’s that growing in the ceiling cavity?!) you can issue a breach notice. Remember, tenants must receive at least 48 hours’ notice of inspection and it should be three or more months since the last inspection. If you’re going to be out of the country for an extended period, you have a responsibility to be contactable and on the ground or appoint someone to be. You need to appoint an agent if leaving the country for more than 21 days. You must legally contact tenancy services, which holds the bond, to give them the new temporary manager’s details. Buying your first investment property is an exciting time. 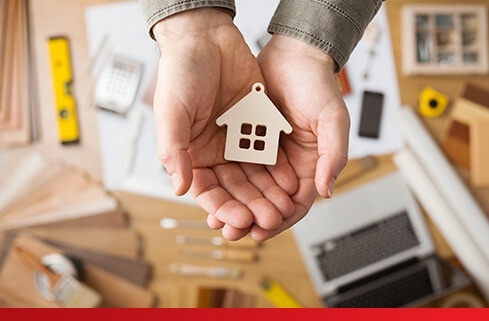 If you plan well and make informed decisions, you’ll not only earn income, it could also be the start of a multi-property portfolio, and even a new career. Choose your investment strategy: short term, long term, capital gains or rental returns? Pick your team of experts. This should include your bank or mortgage broker, real estate agents, an accountant, lawyer, valuer, tradespeople and a property manager. Have an investor mindset. Treat it like a business and don’t get emotionally attached. The property market is constantly changing so before taking action, ensure you’re aware of what market you’re buying in and how this might affect your investing decisions. To find out more, speak to our team at Professionals, who help clients buy, sell and manage their properties every day. 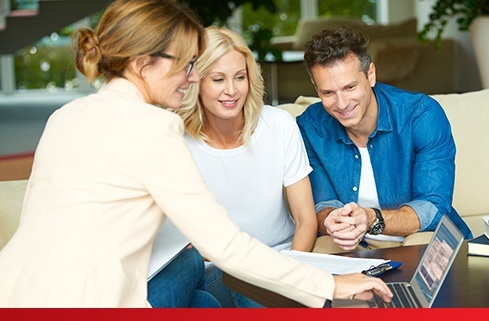 It’s understandable to feel a little unsure before buying your first investment property, but armed with the right information and with the right team by your side, you’ll be on the path to reaching financial freedom through property.